GEM eMalahleni Sales Executive Lee Sampson comments that the initial relationship with Ukubhukuda Trading was forged in March 2017, when it purchased a SYL956H1 front-end loader and a SY335 excavator. The latter is ideal for mining applications due to the use of high-quality wear-resistant plate for added endurance and reliability. 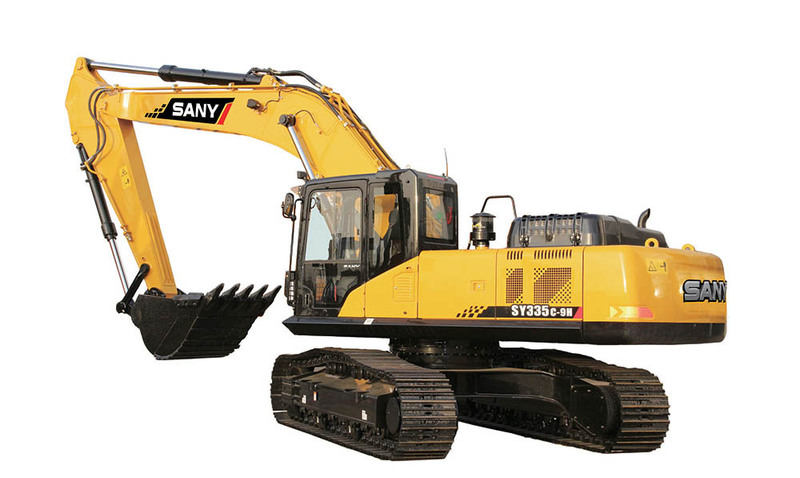 With a maximum digging depth of 6 170 mm, and a transport length of 11.1 m, the SY335 excavator is ideal for the mining, construction, and plant-hire sectors. 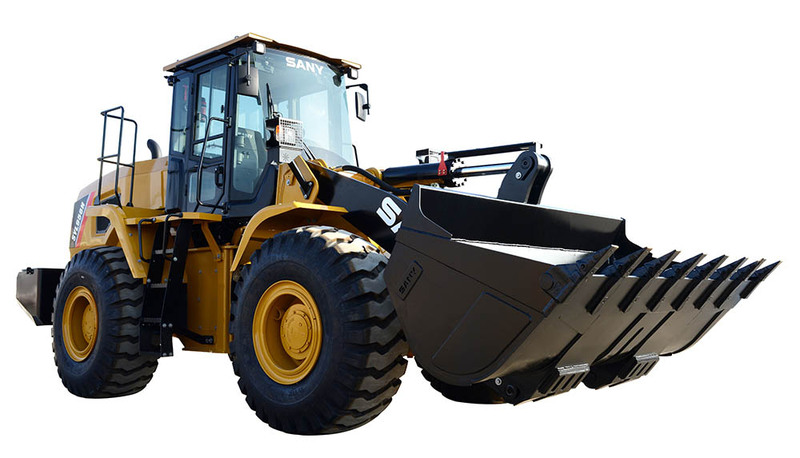 With a bucket capacity of 2.7 m3 to 3.2 m3 standard and a 4.5mᶾ coal bucket, the SYL956H1 front-end loader is ideal for heavy-duty mining operations. The machine’s highly-efficient drive system features a rotary automatic gearbox that boosts travel speed by 10%, and increases towing force by over 6%. The rated load is 5 000 kg, the rated power is 162 kW, and the maximum lifting force is 172 kN. “As soon as Ukubhukuda Trading commenced with rehabilitation work at Arnot, they purchased an extra two machines, and we are in the process of delivering a further three SYL956H1 front-end loaders,” Sampson reveals. In addition, E&J Construction purchased a SY500H excavator and an additional SYL956H1 front-end loader in May. The former is a Tier 4, 50.5 t excavator with a rated engine power of 298 kW at 2 100 rpm, a bucket capacity of 3.1 m3. “We are currently finalising two more deals with E&J Sampson adds. GEM has reconfigured the buckets on the SYL956H1 to increase the size range from 3.2 m3 to 4.5 m3 to boost productivity and turnaround time for its mining clients in particular. All the machines supplied by GEM have standard 250-hour service plans. The eMalahleni branch is about 80 km from Arnot, which guarantees that GEM can deploy a team to site within an hour of any breakdown, thus ensuring a rapid response time, which is crucial to minimising any downtime. “We have established a good working relationship with Ukubhukuda Trading and its subsidiaries to date. 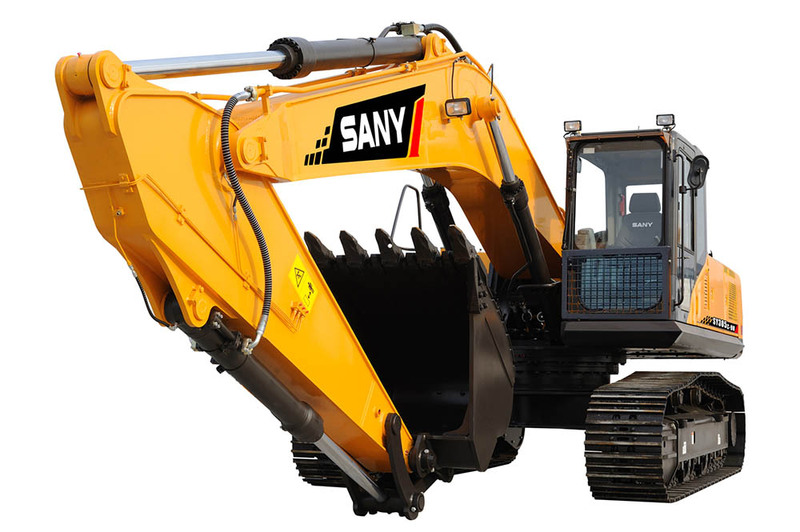 Their satisfaction with our SANY machines and GEM service to date is the key reason for the continued orders,” Sampson concludes.